It’s likely to come out on other platforms as well. 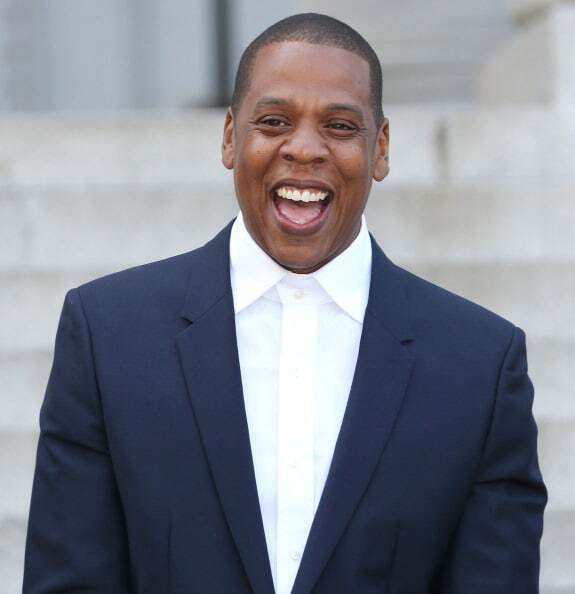 JAY-Z fans who don't subscribe to TIDAL can rejoice, the rapper's album 4:44 will no longer be a TIDAL exclusive as of Friday. A source familiar with the situation tells The FADER that 4:44 will be coming out on Apple Music and iTunes tonight. 4:44 dropped last Friday, and was available only to TIDAL subscribers (who joined the service before the release) and Sprint customers. However, it seems that the period of exclusivity only lasted for a week. With confirmation of Apple Music streaming the album, it won't be surprising if services like Spotify and Amazon Music are also carrying 4:44 come midnight. 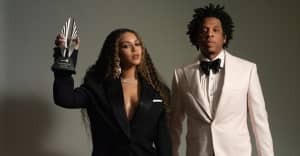 A report from last week said that the album would be available on all major streaming services on July 7. Earlier this week, it was announced that 4:44 had become JAY-Z's 13th album to go platinum. Stream 4:44 on Apple Music.